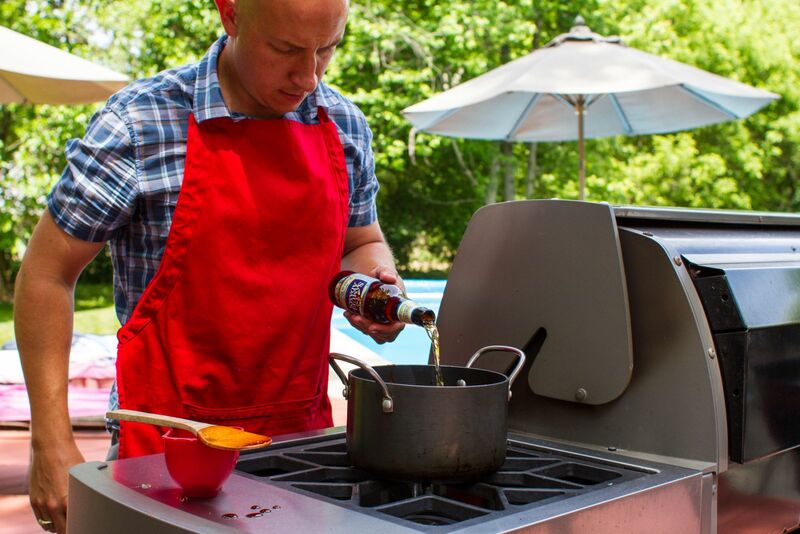 I love to grill, and I love beer. Thankfully, the two go hand in hand. Literally. I don’t know if it’s a Pavlovian response, or just in my genes, but when I’m getting ready to fire up the grill, the kettle lid isn’t the only thing I'm cracking open. As the grillographer for Weber Nation, I already have a fairly strange ritual when it comes to grilling. Sure, I have to get the food ready, but I also have to think about my camera and lighting. Add in the “beer of the evening,” and my checklist doubles. The beer needs its time in front of the lens too. There’s a reason my wife, Zoë, refers to dinners as “a production." There are two ways I look at beer. What goes great with dinner and what goes great in dinner. Not only is beer a great accompaniment to a great meal, it is great in a meal. 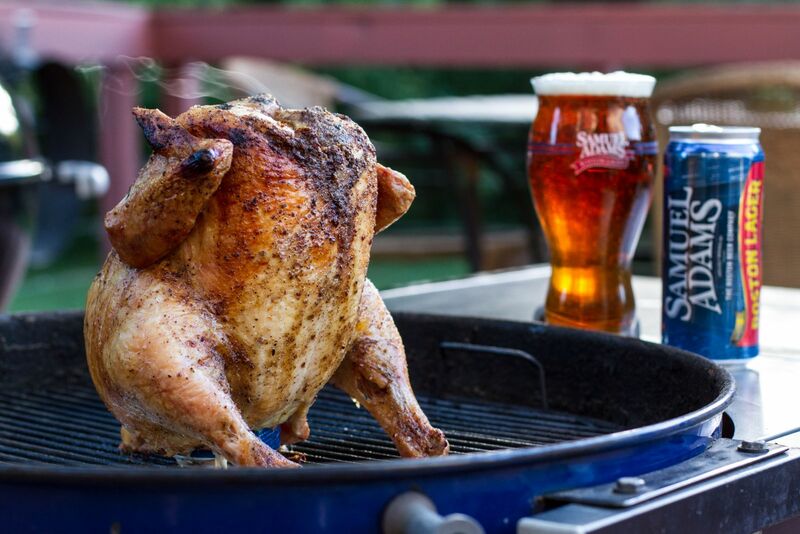 Cooking with beer does not simply mean beer can chicken. While beer can chicken is great, I love to use beer as an ingredient. Often, when beer is not an ingredient, but another liquid is, I will look to replace it with beer. Yes, as I mentioned, this is love! 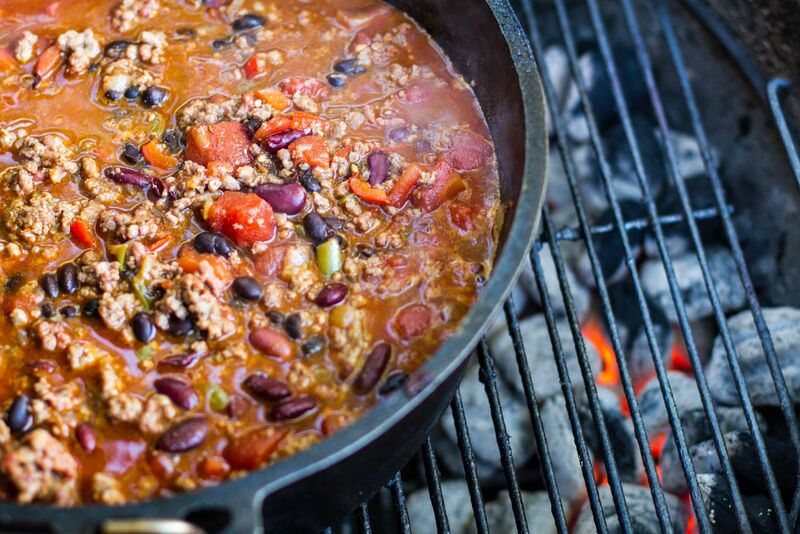 One of the easiest ways I add beer to dinner is when I "grill" chili. The style of beer goes a long way to lending its flavor to the finished dish. Sure, a bottle of fizzy yellow lager fills the “beer” category, but it does nothing to the final meal. Big ales, like stouts, or even lightly hopped and malty lagers, like marzens, give the dish an extra punch. The difference is often profound. I suppose part of my love of beer goes to the love of the craft. As a homebrewer for well over a decade, I have an understanding, and respect, for the mission brewers all over the world undergo to make great beer. 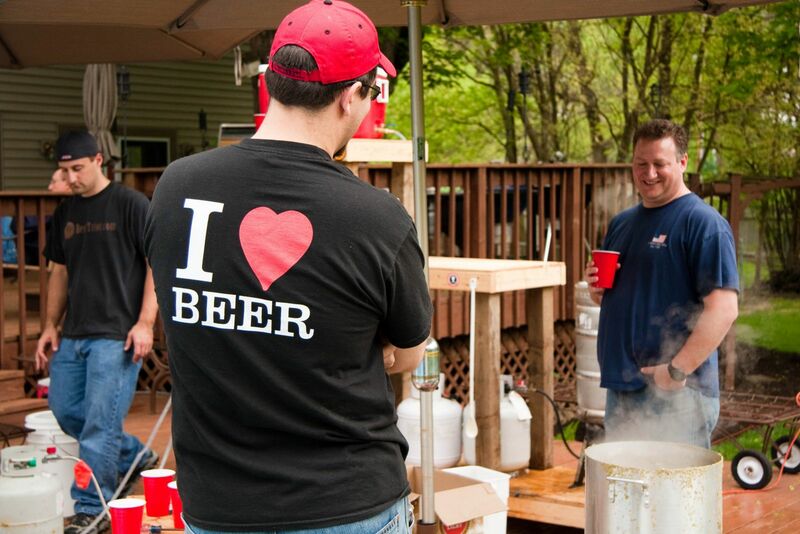 Of course, when I get together with my “backyard brewing society,” we do not always make great beer. Nonetheless, we have a great time making it. It is the pursuit that makes it fun. Much like grilling, it’s not the destination, but the spirit of the journey. I suppose in simplest terms, grilling and beer collide because we are making something out of “nothing.” Malted barley plus water, hops, yeast, and time equals beer. A pork shoulder plus low heat, smoke, and time equals bbq. The two are simpatico. My beer at the grill is often my “finish line” after a long day. 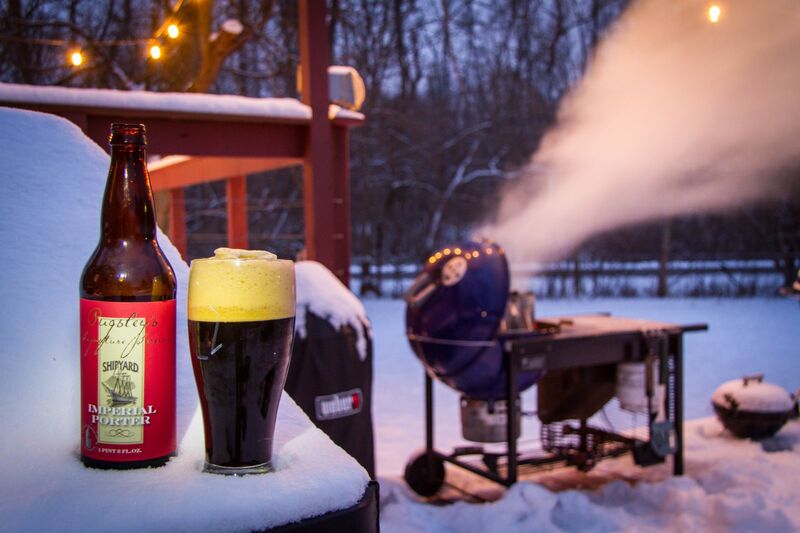 A great beer is complex and interesting, the same, as I hope, for my grilled dinners.